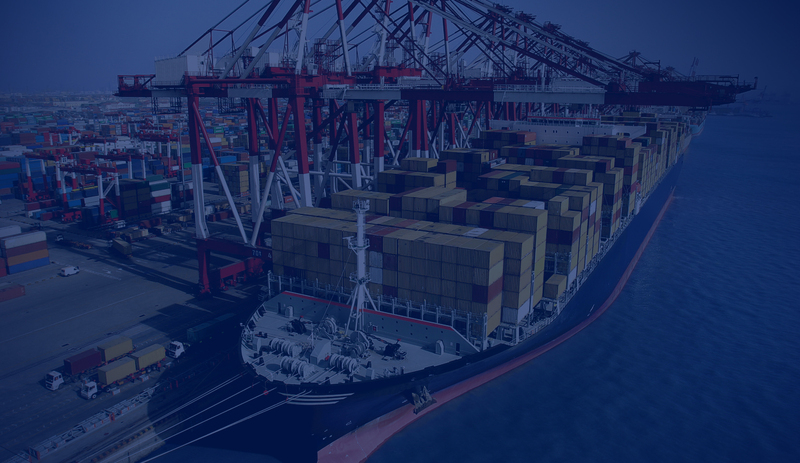 Cost effective ocean transportation for containerized shipments integrated with air and road feeder services provides customers with access to all major sea ports around the world. 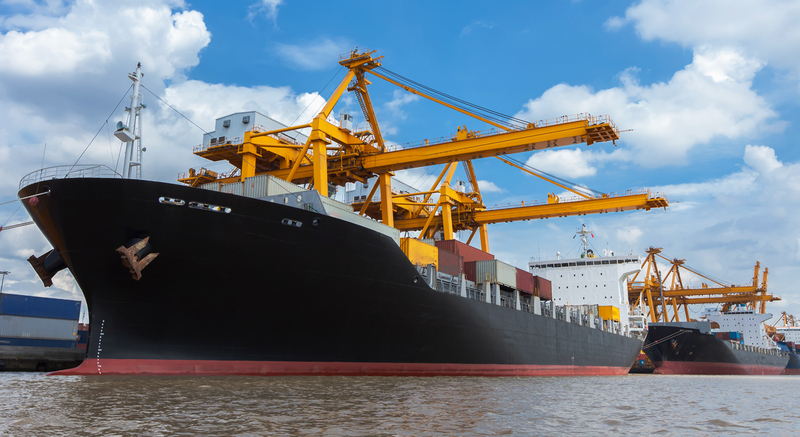 We work with major shipping lines providing access to extensive ship sailing schedules worldwide. • Transportation of all types of commodities. • Shipments delivered door to door, door to port, or port to port. • Handling of import and export formalities. • Access to full or partial container loads. • Handling of hazardous cargo.